Cairo-based Africa Export and Import Bank (Afreximbank) has extended an undisclosed amount in lines of credit to Zimbabwe's interbank foreign exchange trading to stabilise the forex supply in the economy and address liquidity challenges besetting the economy, Business Times has learnt. Given companies' forex payment backlogs of around $900 million, the system has done little to help the economy out of dire forex challenges situation and this has helped sustain the parallel market rates which were expected to drop. Over $500 million of forex is needed to stabilise the forex market system. 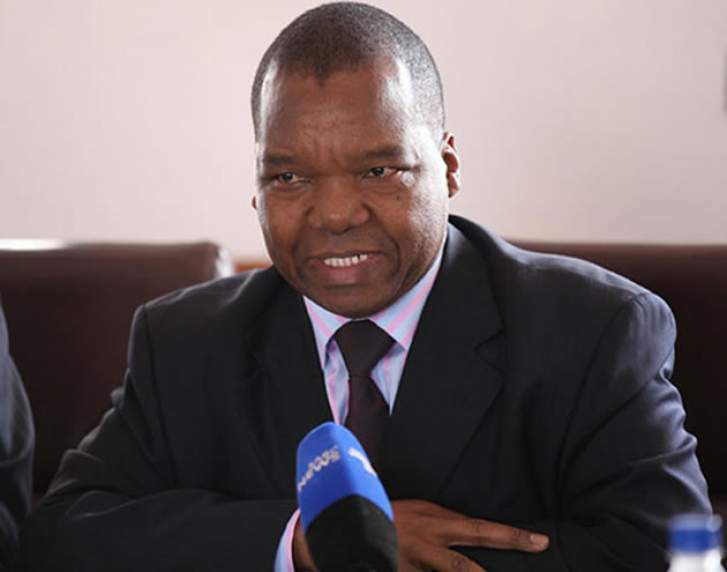 Though John Mangudya, RBZ governor could not be drawn into how much money is the country is applying for to stabilise the forex auction system, he told this publication that Afreximbank will be crucial in stabilising the interbank forex system. Mangudya was in Cairo, three weeks ago to get more lines of credit from the country's all weather bank to stabilise the system which has so far recorded a limited success. "As we speak, Afreximbank has already granted Zimbabwe a facility towards underpinning the interbank forex market. We expect to start drawing down from the facility soon and it is our fervent hope that forex availability will improve," said Mangudya. Some few companies have benefited from the system, with Dairibord chief executive Anthony Mandiwanza saying that the interbank market was encouraging. Mangudya said over 60 bureaux de change agents have registered for the forex interbank system. Meanwhile, Mthuli Ncube, Finance and Economic Development Minister has said government has put in place mechanisms which will ensure forex interbank market will not benefit banks only. He said the system will allow the market to determine the actual value of Real Time Gross Settlement (RTGS) dollar. Ncube said the central bank is already liberalising forex trading and the international community is happy with the move of determining the real value of RTGS dollars. Treasury believes the RBZ's mechanism of focusing on containing money supply growth; while putting in place monitoring mechanisms to ensure that the interbank foreign exchange market is not manipulated will go a long way in improve forex challenges. The country's biggest industry representative, Confederation of Zimbabwe Industries (CZI) said the central bank should increase the official exchange rate to between 1:3.2 and 1:3.5 in order to harness meaningful forex. This comes after the interbank forex trade is managing to trade an average of $12 million weekly. That money is too little given the foreign currency constraints that the companies have had over the past three years. "If the monetary authorities increase the exchange rate to around 1:3.5 most businesses and individuals would be confident to bring their money to the banks as they know the rate is more or less the same the black market rate," CZI president Sifelani Jabangwe said.